A small blue castle is attacked by a powerful red enemy. 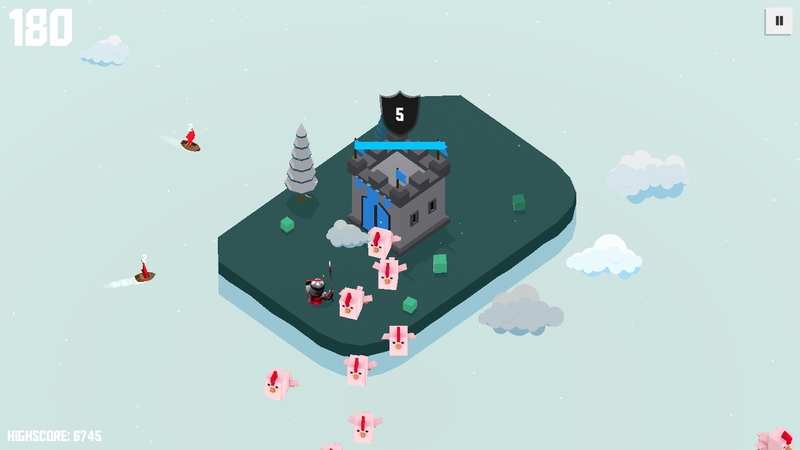 Help him survive by pushing back enemy waves with arrows and chickens. Get more points than other players to display your name on the scoreboard.